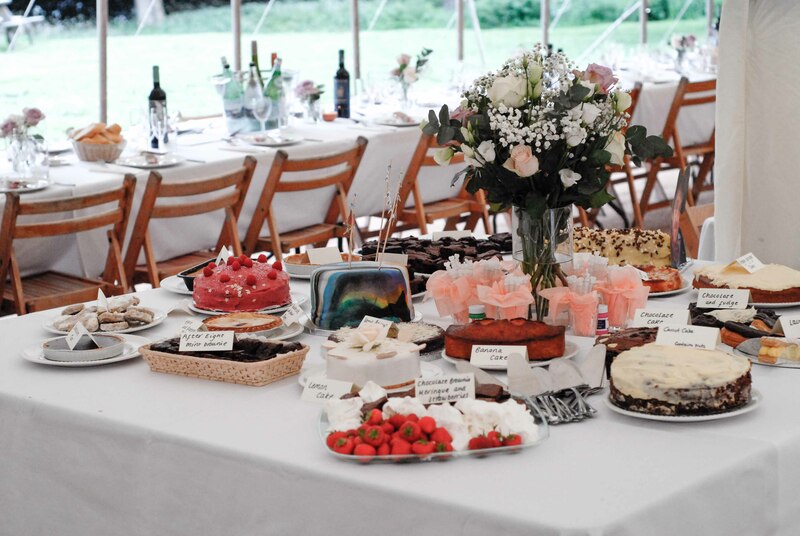 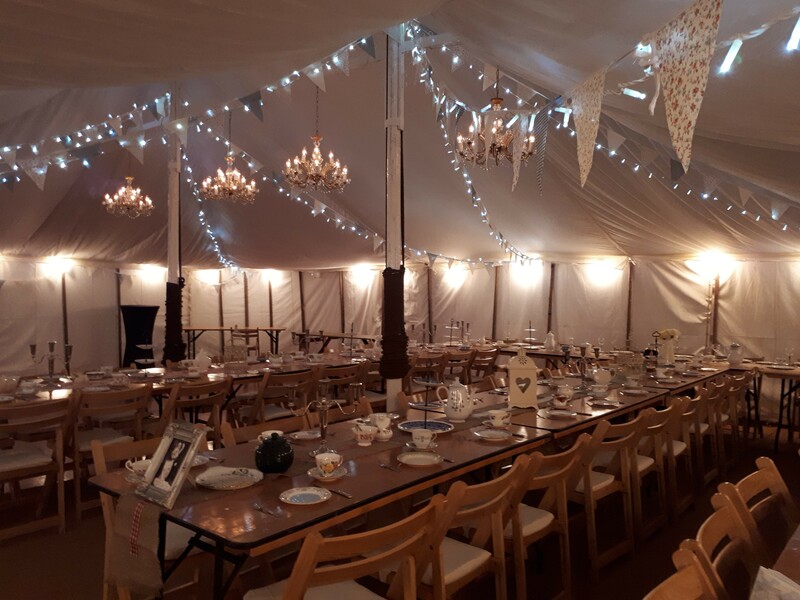 Our Victorian Marquees have a delightfully vintage feel to them, often compared to marquees used for summer fetes or the traditional British garden party. 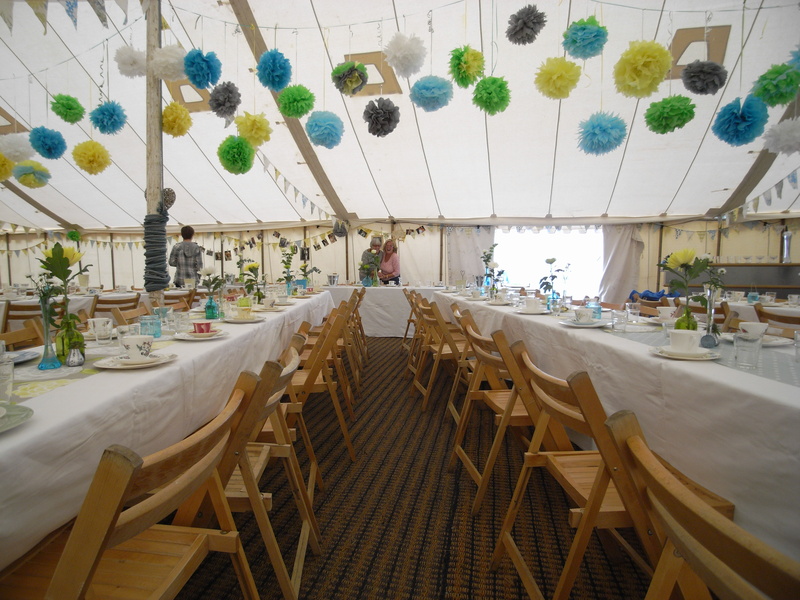 Made from Indian cotton with all of the stitching on view and the wooden poles like the Traditional Marquees, they look incredible with coloured bunting or other themed dressing. 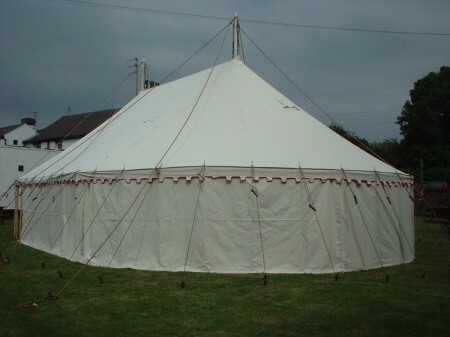 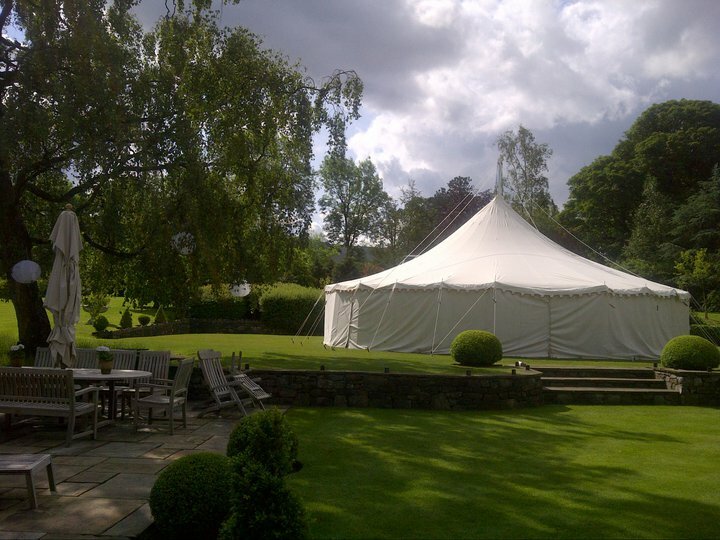 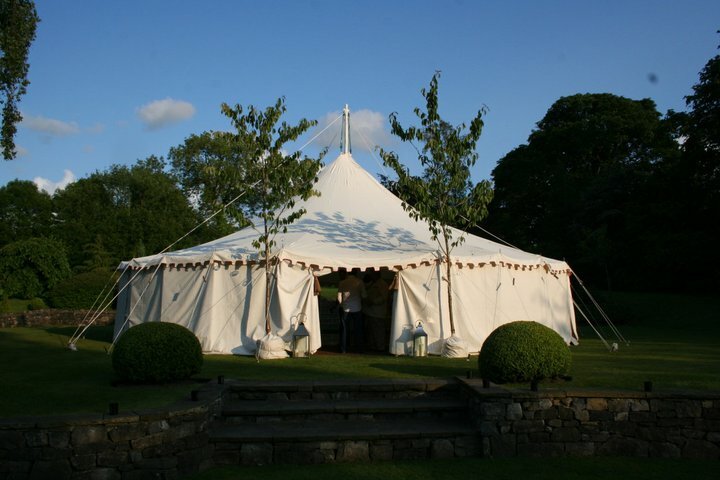 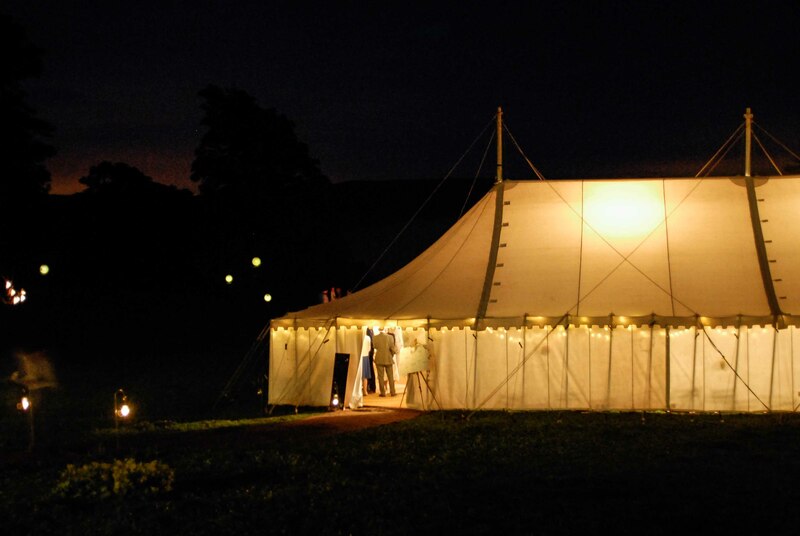 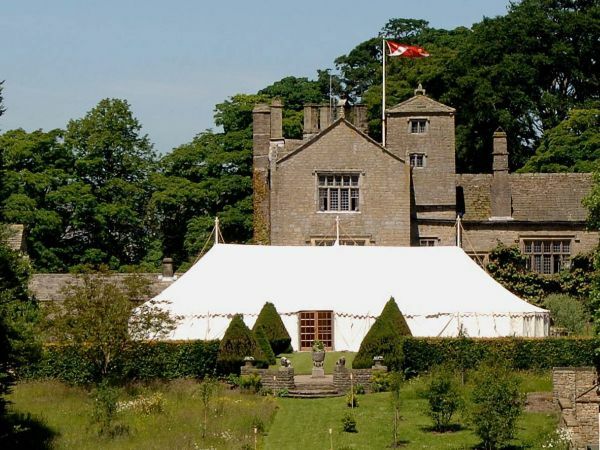 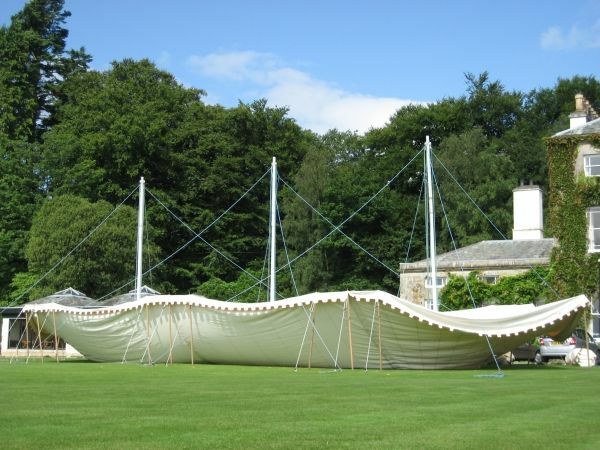 We can provide the Victorian Marquee in a variety of sizes, and even have oval and round options available for something truly unique.